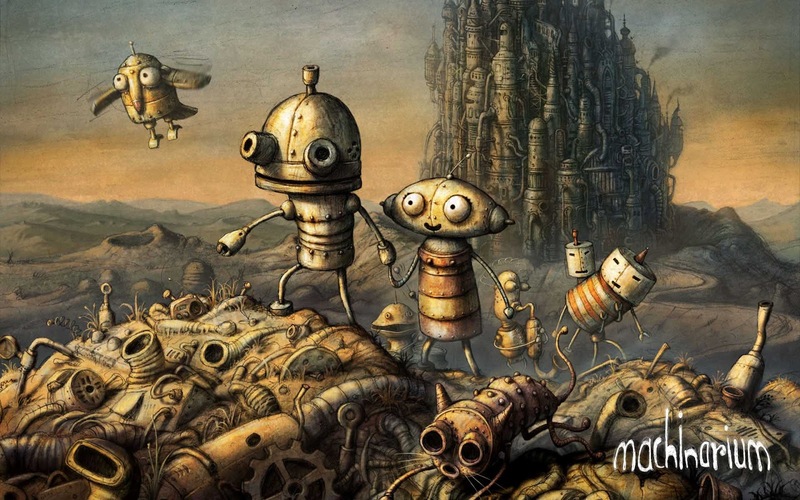 Machinarium - is the award-winning independent adventure game developed by the makers of Samorost and Botanicula. Help Josef the robot to save his girlfriend Berta from the Blackcap Brotherhood. Machinarium: Download via Google Play!